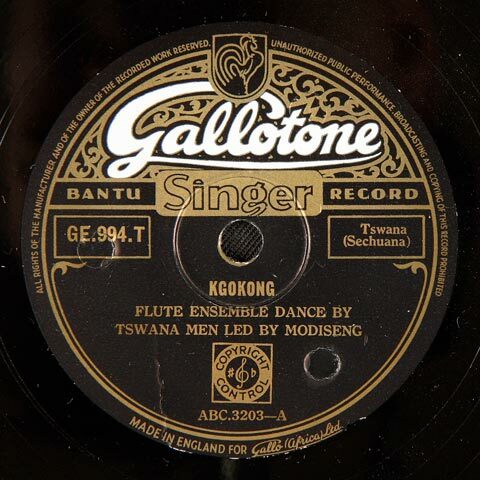 The Directory of South African Music Collections collates information on special music collections in South Africa in order to stimulate music research on South African materials in South Africa and internationally. In an effort to cover the widest possible spectrum in music research, the directory provides the location and status of documents and collections. This directory was initially part of a Masters study, funded by the South African Music Archive Project (SAMAP) and created under the auspices of the Stellenbosch University Library and Information Service. Although only a number of national, provincial and tertiary institutions are currently represented in the directory, the aim is to expand it by including further institutions in the aforementioned categories and private collections. 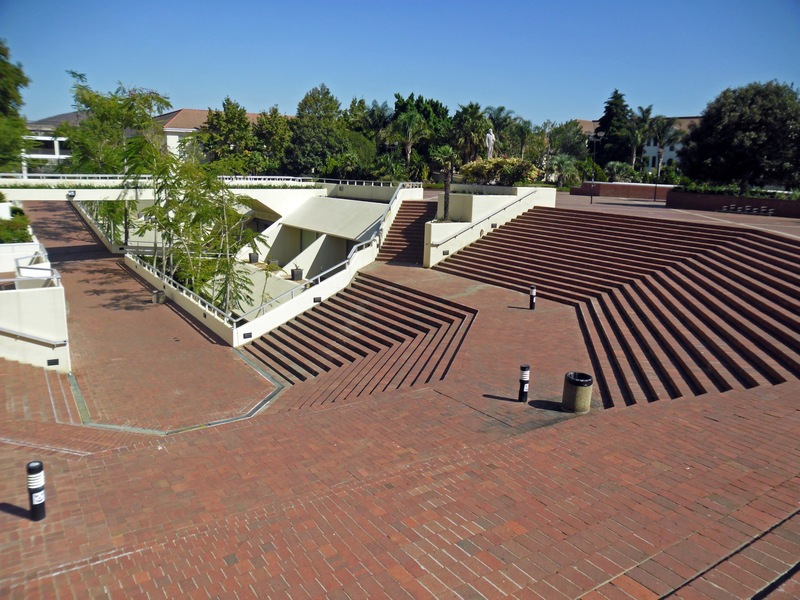 Above, Stellenbosch University Library, the host institution of this free online database, viewed from the rooiplein. Below, a work by the South African composer Hubert du Plessis, who taught at Stellenbosch University. Launched in 2011 by the School of Dance at the University of Cape Town, South African dance journal examines past, present, and future perspectives on dance, and aims to create a space for established and emerging dance academic voices in South Africa, Africa, and the international community. The journal is peer-reviewed, and its preferred language is English; however, contributions in indigenous South African languages will be accommodated at the discretion of the editors, who are also cognizant of the many forms English assumes on this continent, and who endeavor to give them a voice. 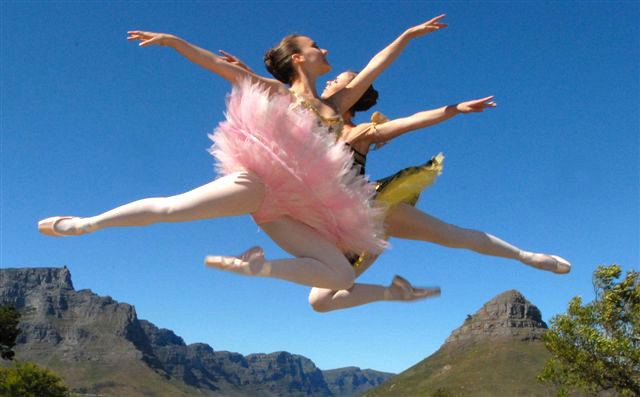 Above, ballerinas framed by Table Mountain, outside Cape Town. Below, gumboot dancing on a Cape Town street. Created by Daniel Gritzer in 2000, Southern African & Zimbabwean music connection provides annotated and unannotated bibliographic listings for writings on music from Angola, Botswana, Madagascar, Malawi, Mozambique, Namibia, South Africa, Zambia, and Zimbabwe, as well as links to Internet resources for most of these countries. This post is part of our series of celebrating Black History Month. Throughout February we will be posting about resources and landmark writings in black studies. Click here or on the Black studies category on the right to see a continuously updated page of links to all of our posts in this category. Below, a demonstration of the mbira of Zimbabwe. Established by Flat International in September 2010, South African audio archive is a not-for-profit visual archive of rare and sometimes unusual South African audio documents. The project aims to provide a resource for those researching South African audio history. The database is searchable by artist, label, company, and genre, and the website includes a bibliography and a chronology of sound recording in South Africa. High-quality reproductions of album covers or record labels are provided for each entry, along with full discographic notes and annotations. 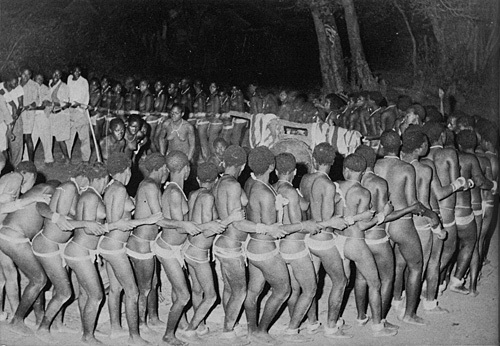 Designed and edited by Lev Weinstock and Suzel Ana Reily and produced by the Department of Social Anthropology at The Queen’s University of Belfast, Venda girls’ initiation schools presents all of the available materials resulting from John Blacking’s now-legendary fieldwork, undertaken from May 1956 through December 1958, documenting the songs, ceremonies, and dances of the girls’ initiation cycle of the Venda people of the Sibasa district of the Northern Transvaal, South Africa. The resource includes photographs, sound clips, video clips, texts with translations, transcriptions, and all of Blacking’s writings on this and related subjects.